Let your show be large. Discover great flexibility with LED/LCD projectors and screens, floor/wall/ceiling mounts and other peripherals. 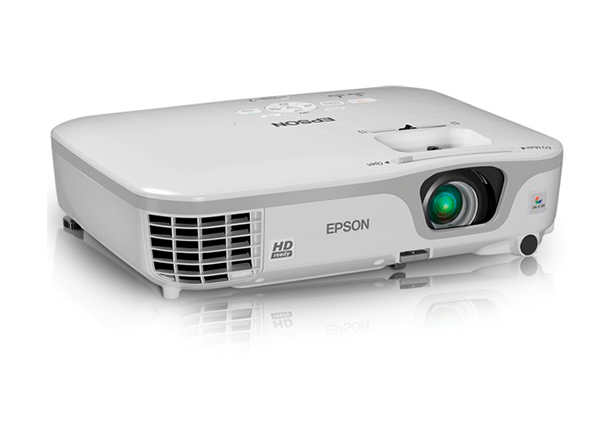 Rent projectors for your next event from Vernon Technology Solutions.